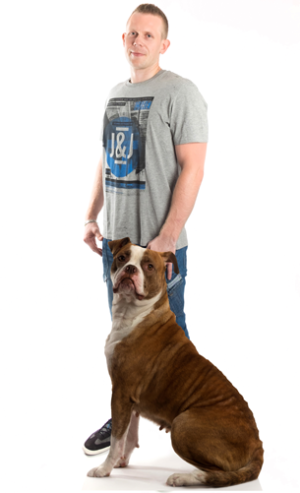 Mini pet, ideal for small cats and dogs, can be as tall as 2 feet. All our standees come with an attached rear strut to allow them to be free standing. Our cutouts make great photo opportunities and talking points. 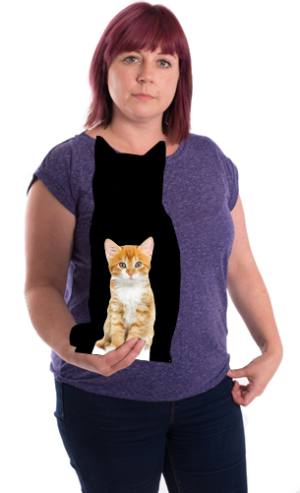 With our pet range you can capture an image of a beloved family member and have them anywhere for anything. 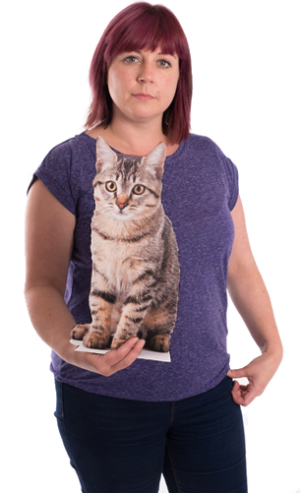 If your cat is a little explorer who only comes home to be fed, a Mini pet cutout could be the thing keeping you company. The possibilities and opportunities for a good laugh and a priceless photo are endless. All our cutouts are made from heavy-duty corrugated cardboard for durability and come safely packed and boxed to prevent damage in transit. Dependent on height the cutout may come with an intended fold which lays flush when assembled. With international shipping to pretty much everywhere in the world, our reach and yours is limitless. 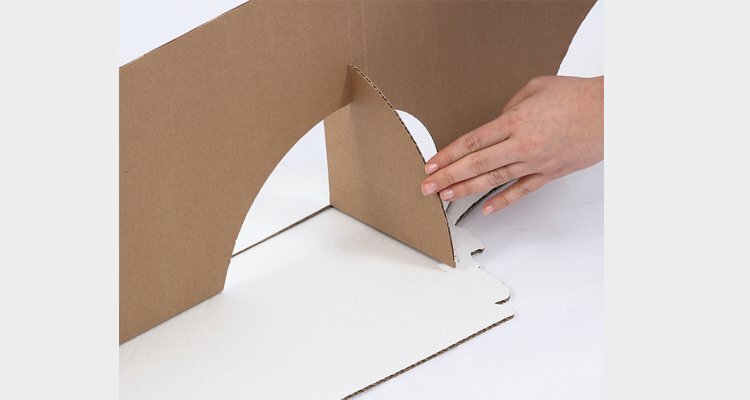 Setting up your cardboard cutout could not be easier, Just open the box remove the packaging and folder out the standee, once the stand has been locked into place you’re ready to go. 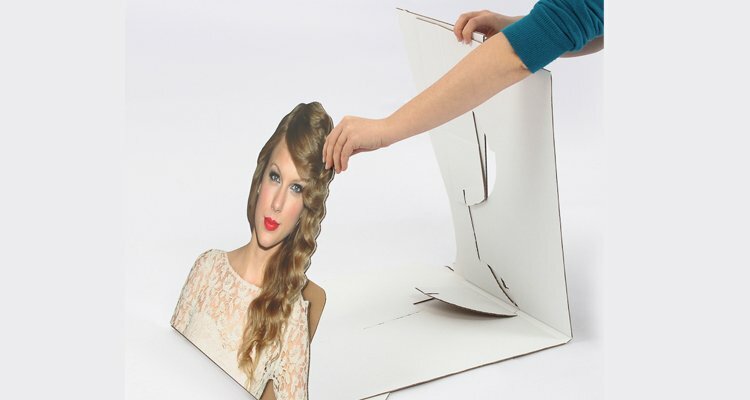 Remove Your Celebrity Cardboard Cutout from its outer sleeve. Make sure that you’ve cleared a space which is free of clutter and large enough for stress free construction!. Remove the inner packaging. 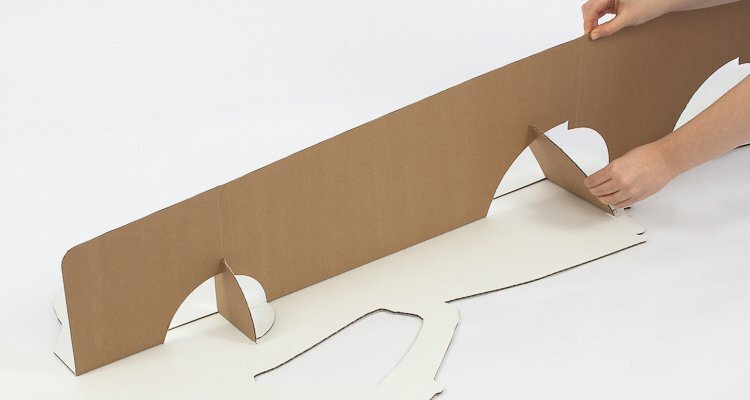 To avoid any marks or damage to your new cutout, make sure that the floor space is clean and free of debris. Lay out your cardboard cutout on the floor, face down. Unfold the top and bottom sections of the cutout so it becomes full length. Unfold the vertical stand that runs along the middle of the cutout. This allows the cutout to stand upright. Secure the stand in place by slotting the semi circular disks into place along the spine of the cutout. Voilà! You’re Celebrity Cardboard cutout is ready for action! Add to any party, wedding, night out, charity event or awards ceremony for an unforgettable night.